Dear user try these troubleshoots to get your problem fixed:-> try to restart your browser you are using > sign out of your account and sign in and if problem persist then reload your page... As of the time that I am writing this, I believe that the Gmail picture and the Google+ picture are still separate from each other, but Google+ profile picture, IIRC, defaulted to this image. I want to add that ICS added the "Me" Contact. After going into my gmail and seeing the photos tab that your talking about, I have a better understanding. I had to download the picasa 3.8 to upload my photos to the web site. So your answer might be to go into the picasa 3.8 program on your computer and deselect the photos and sync that again to the web server, they should be gone then. 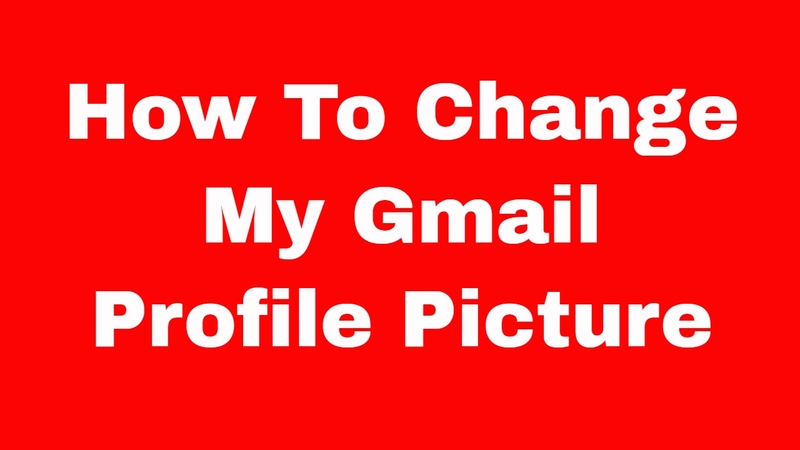 As of the time that I am writing this, I believe that the Gmail picture and the Google+ picture are still separate from each other, but Google+ profile picture, IIRC, defaulted to this image. I want to add that ICS added the "Me" Contact.